The move is expected to exacerbate tensions in the intensifying trade clash between Washington and Beijing. The planned US restrictions on Chinese investments in "industrially significant technology" are in large part fueled by American concerns about "Made in China 2025," Beijing's plan to boost industries like robotics, electric cars and aerospace with the aim of becoming a global leader in those areas. The measures are set to include rules that would bar firms with at least 25% Chinese ownership from buying companies involved in technology deemed significant by the White House, a person familiar with the plans told CNN on Monday. That will include the aerospace, robotics and automotive sectors, the person added. The administration is also working on new export rules that would bar those technologies from being shipped to China, the person said. The restrictions were first reported late Sunday by The Wall Street Journal. Treasury Secretary Steven Mnuchin said on Twitter that the restrictions would not be specific to China but would apply to "all countries that are trying to steal our technology." The White House has said previously that details of the investment restrictions, as well as "enhanced export controls" limiting Chinese acquisition of US technology, will be announced by June 30. The measures are part of the same broad US move to confront Beijing over its trade practices as the tariffs on $50 billion of Chinese goods that the Trump administration detailed earlier this month. Beijing has vowed to strike back in equal measure against the tariffs, the first wave of which are due to take effect July 6. The US government says the flurry of measures against China are a response to the theft of American intellectual property and pressure US companies face to hand over technology to Chinese firms in order to do business in the country. Chinese officials have repeatedly rejected the US allegations, accusing Washington of making unilateral and protectionist moves. The Wall Street Journal reported that the investment restrictions could apply to deals involving entities in which Chinese investors hold less than 25% "if the administration determines that Chinese investors could obtain the technology through board seats, licensing agreements or other measures." The report said US industry would have an opportunity to comment on the plans before the rules take effect. Responding to the report, the Chinese government said it always encouraged Chinese companies to abide by local laws, and operate according to market principles and international norms. 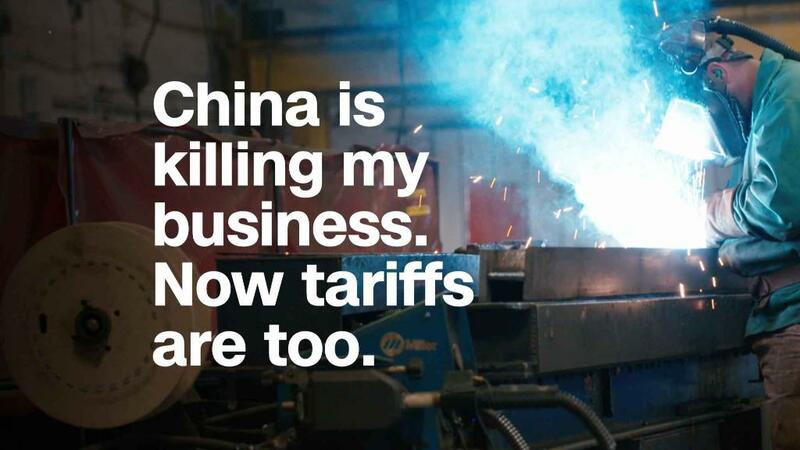 Chinese companies had created many jobs, paid a lot of tax, and helped American businesses to grow, it added. "We hope the United States can objectively view the companies' commercial activities, and create a good, fair, predictable investment environment for Chinese companies," Ministry of Foreign Affairs spokesperson Geng Shuang told reporters. Experts and recent media reports say the Trump administration is likely to use an emergency law to impose the investment restrictions on Chinese companies, citing national security grounds. The law, the 1977 International Emergency Economic Powers Act, gives the president authority to take certain measures against another country during a "national emergency." The investment crackdown is likely to be disruptive, experts say. 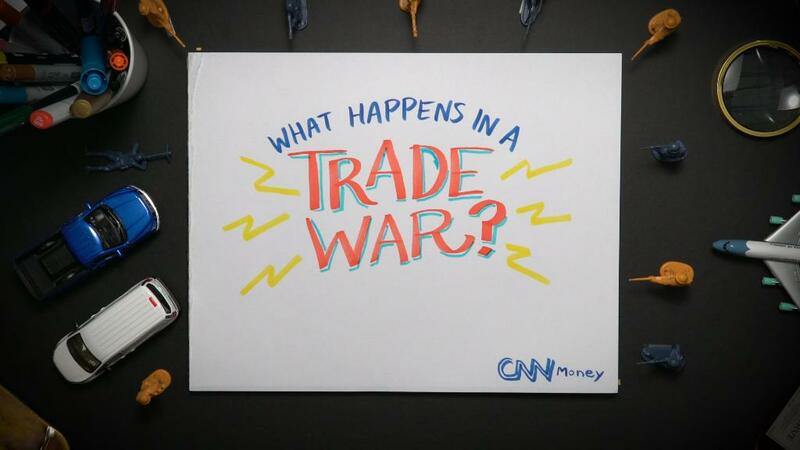 "The US has benefited enormously from having an open investment regime," Phil Levy, senior fellow on the global economy at the Chicago Council on Global Affairs, told CNNMoney late last month. But the restrictions come at a time of rapidly declining Chinese investment in the United States. It plunged more than 90% in the first five months of 2018 compared with the same period a year earlier, according to a report last week by Rhodium Group, a research firm that tracks Chinese foreign investment. Rhodium linked the sharp drop to tougher scrutiny of Chinese acquisitions by US regulators and China's own restrictions on outbound investment. 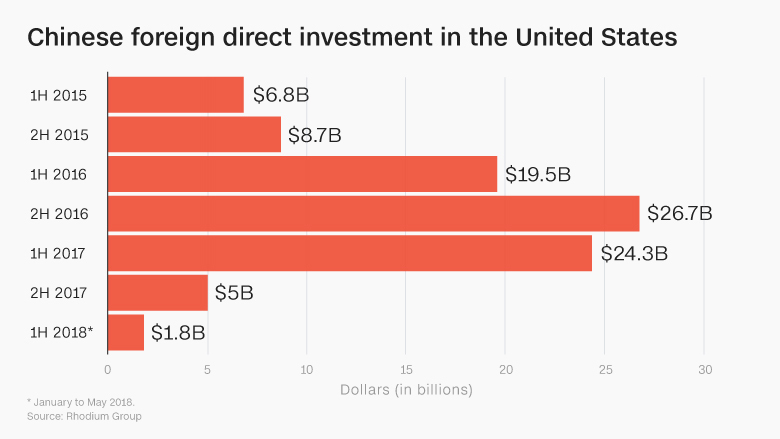 Under the Trump administration, Chinese-backed deals have come under more aggressive scrutiny from the Committee on Foreign Investment in the United States, or CFIUS, an inter-agency panel chaired by the Treasury Department. The committee vets certain deals that could give a foreign investor control of a US business for national security risks. In one high-profile case, an attempt by Chinese online financial services company Ant Financial, an affiliate of Alibaba (BABA), to take over US money transfer service Moneygram (MGI) fell through after failing to get CFIUS approval. CFIUS is also poised to become even more powerful. Legislation that would expand CFIUS' authority has bipartisan support in Congress and the backing of top Trump administration officials. -- Julia Horowitz, Alessia Grunberger and Nanlin Fang contributed to this report.